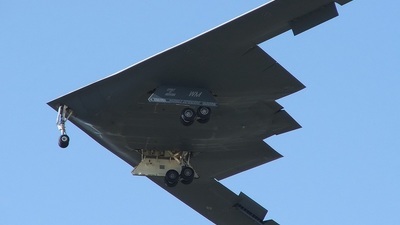 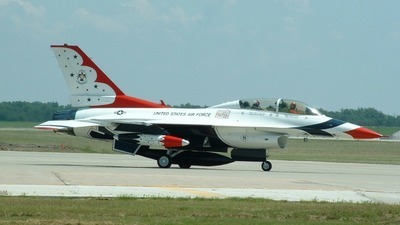 Note: 'Spirit of Indiana' on final for runway 19 at Whiteman AFB, Missouri. 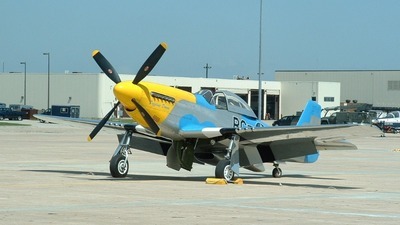 Note: 'Dazzling Donna,' a brightly painted P51 Mustang on the Whiteman ramp. 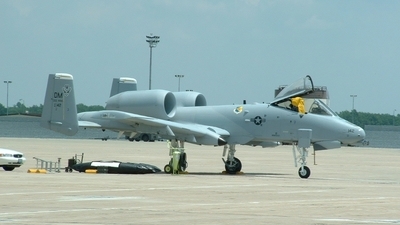 Note: Immaculate A-10 from Davis-Monthan AFB in Arizona.